JJHS would love for you to join our Parent Advisory committee. We welcome your thoughts and any insight you might have to help our school. If this is of any interest to you please contact our principal Mr. Cox. Please be sure to click here to view the Power Point Presentation and become up to date as to what's going on at JJHS. We hope you find this helpful. 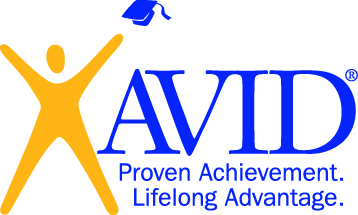 Johnson Junior High is proud to be an AVID school! We hope you had the opportunity to attend our Parent Night meeting at South High School regarding the registration process for next year. However, if you were unable to make it please check out the Power point presentation under the School Resources box entitled Parent Night 2019. We hope this will help answer any questions you may have. For any further questions please feel free to contact the school. GO FUTURE FIREBIRDS!!! Please check out the links under School Resources for a quick how to on accessing the IC Parent portal and Student portal. We hope you find this helpful. Cell phones, if brought to school, will be placed in their individual lockers before 1st period and they may be accessed at the end of the day before departure on the bus. 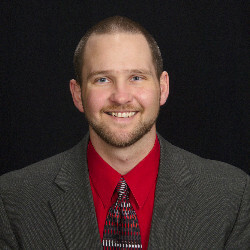 Parents, please check out the published findings behind this instructional decision. Theses articles can be found on our School Resources page. As always, if you have any questions or concerns please feel free to contact us at 771-2640. 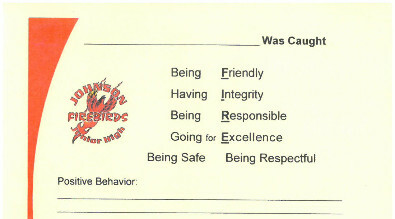 If a student is caught doing something positive they receive a "Caught ya" card stating what they were caught doing. They give the card to the grade level principal and they get a snack. They are also entered in the weekly drawing. The drawing takes place on Friday mornings after the pledge. If their name is drawn they get to choose either a Johnson sling backpack or Johnson water bottle. Click on Johnson on the top link above for online directions to the school. If you would like to order individual or team photos for your student from the year please click on the link below. Parent meeting for all Athletics will be held August 9th at 5:30 pm. Students must have a physical dated after June 1 and proof of insurance.